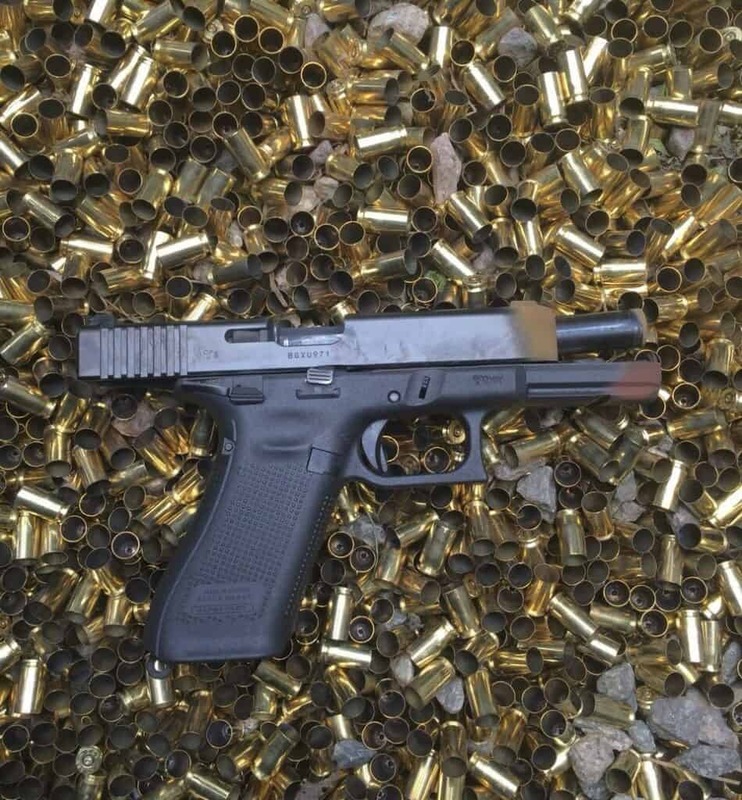 SMYRNA, Ga. – May 19, 2017 – (ArmsVault.com) – After extensive testing, the Procurement Service of the Military Police of São Paulo has declared the GLOCK 22 as the winner of its international solicitation. 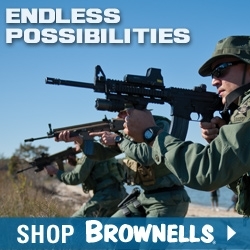 Five thousand service pistols will be provided for the Special Forces CHOQUE, COE, GATE and ROTA. The extensive testing for the solicitation included endurance testing, parts interchangeability testing, precision testing, and drop testing. 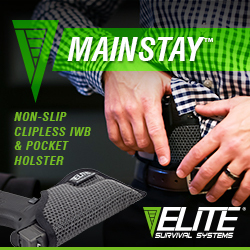 The endurance testing consisted of 10,000 rounds on each of four test pistols without cleaning or lubrication during the test. 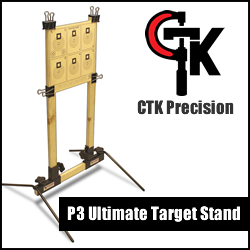 The drop testing was conducted from a distance of 2 meters to simulate pistols being dropped from mounted units and was done from six different angles, totaling 64 drops. 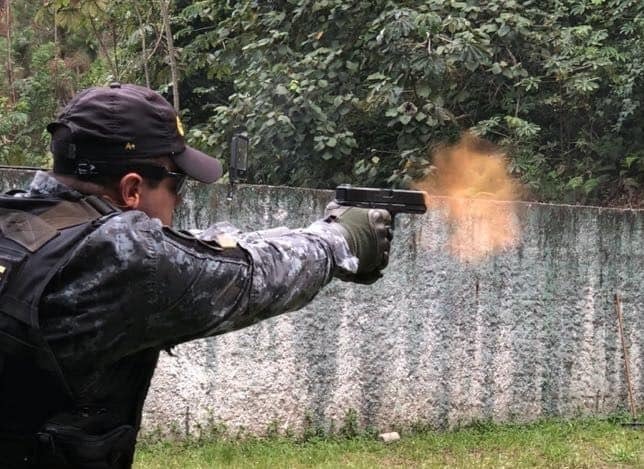 This is the first time a Brazilian law enforcement unit conducted an international tender for service pistols, which included hands-on product testing. 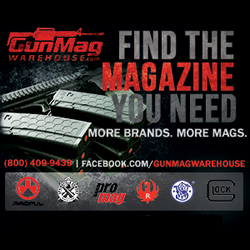 “All tests were implemented in a very transparent and public manner as any interested party could participate in these tests as observers,” said GLOCK America’s Managing Director Patrick Voller. 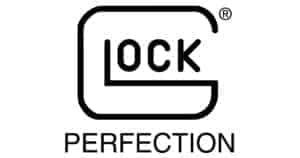 GLOCK won this international solicitation against competition from Beretta and Sig Sauer.